This is a University of London intercollegiate programme taught jointly with King's College London (KCL), University College London (UCL) and Birkbeck, University of London (BBK). In choosing where to register, students should note that they will normally be expected to undertake their dissertation at their home College: they should therefore aim to register at the College where staff interests are closest to their own. 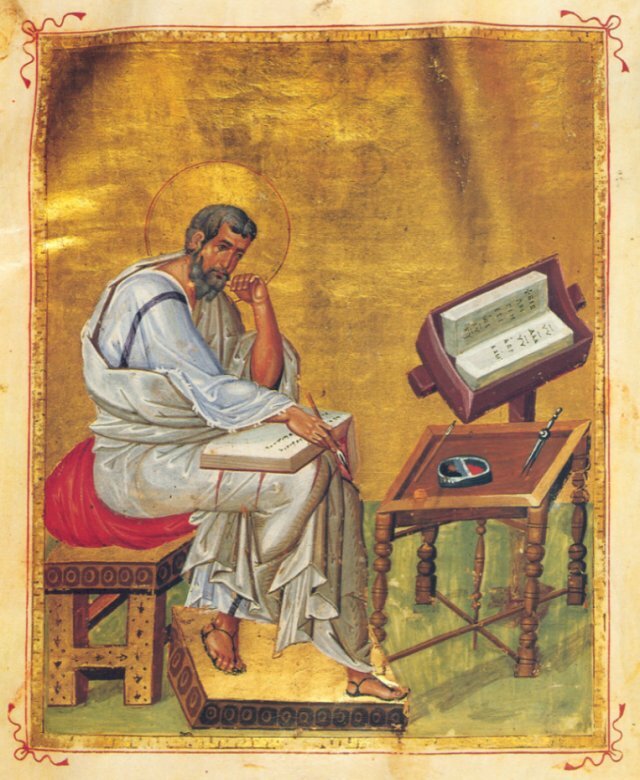 Taught over one year (full-time) or two years (part-time), it is designed especially for those who are interested in progressing to doctoral research in Late Antique and Byzantine studies. It also aims to relate the history of Late Antiquity and Byzantium to the wider world. NB. Students studying Intermediate Latin for Research (offered at BBK in evening classes only) should register for both SSHC266S7 Intermediate Latin (30 credits) and SSHC349H7 Intermediate Latin II (15 credits) to ensure they have sufficient credit as required. One full-unit course (40 credits) or two half-unit courses (20 credits each) selected from the following list. MA dissertation of 10,500-12,000 words on an approved subject, under the supervision of a member of the staff. Note: Students of the MA Late Antique and Byzantine are eligible to apply for certain scholarships, bursaries and prizes. Legal Disclaimer: The information on this web site is accurate at the time of being uploaded, but tutors may be changed and/or courses may be withdrawn in the light of tutor availability and student numbers. While the Hellenic Institute makes every effort to run all listed courses, it cannot guarantee the availability of every course throughout the duration of each student's time on the MA course. In the event of unavoidable changes to the programme students may still be enabled to study their chosen themes by special arrangements within the broad ambit of some of the MA programmes - via choice of topics for essays, Skills Project or Dissertation, in consultation with the Programme Director. For further information please contact the Programme Director, Charalambos Dendrinos, The Hellenic Institute, Royal Holloway, University of London.